The advent of new outstanding and truly exceptional research facilities in the region such as the European XFEL, MAX IV and soon the ESS will substantially boost the scientific capabilities to unprecedented levels. These drivers of change make strategic discussions on the long-term trends and future perspectives of RAC inevitable. 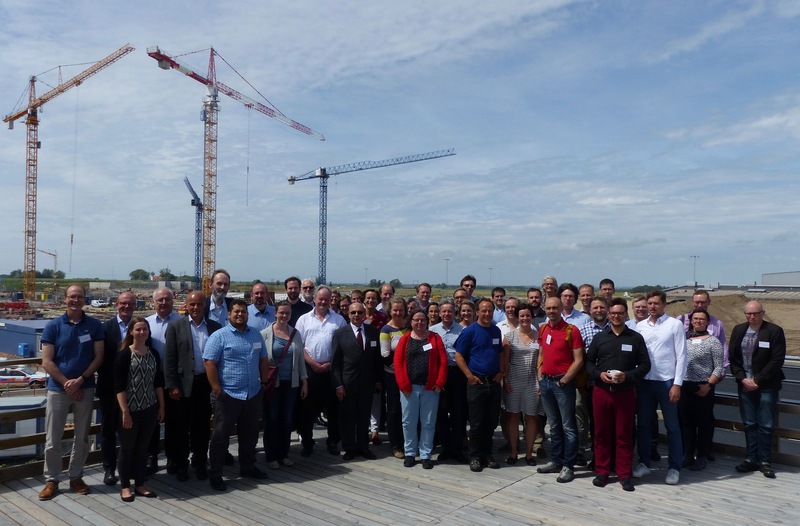 Two scientific workshops are being organized that are strongly cross-connected (Photon Science Workshop on 09 June 2017 in Hamburg; Neutron Science Workshop on 28 June 2017 in Lund) to discuss the future perspectives of RAC beyond 2020. The workshops shall bring together key stakeholders from various scientific fields and associated research communities to discuss and identify the most promising scientific directions and arrive at a long-term strategic view how the RAC collaborative framework should be further pushed and developed towards new levels. Workshop participants are strongly encouraged to actively engage in discussions on new opportunities and challenges to widen RAC – either by integrating further research areas and communities or by identifying the scientific potentials in neighboring countries to be included into an extended RAC collaboration. The outcomes of this workshop will be offered to research policy stakeholders, including European and national policy makers, programming initiatives, agencies, institutes and research councils as inspiration and input to their strategic research agendas. Sponsored by the German Federal Ministry of Education and Research. 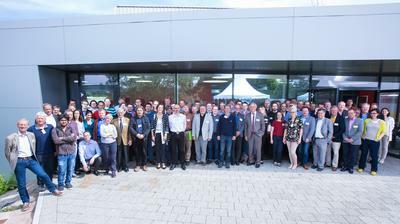 Participants of the RAC Perspective Workshop on Neutron Science on 28th June 2017 at ESS in Lund. 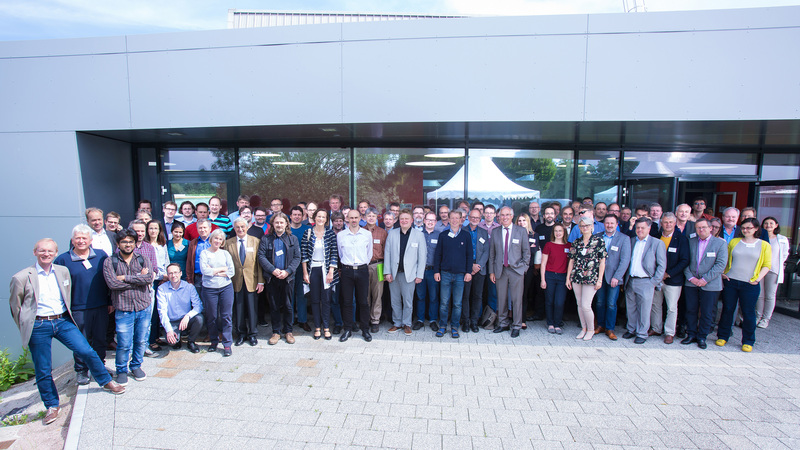 Participants of the RAC Perspective Workshop on Photon Science on 9th June 2017 in Hamburg.